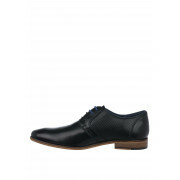 The Atlanta shoes from Paul O’Donnell are the perfect transitional choice for a special occasion or the office. 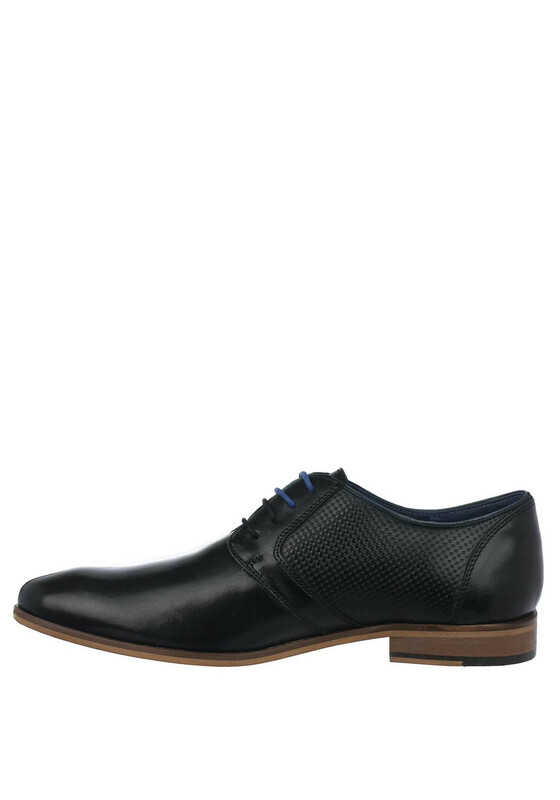 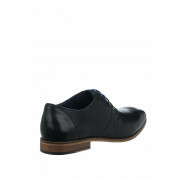 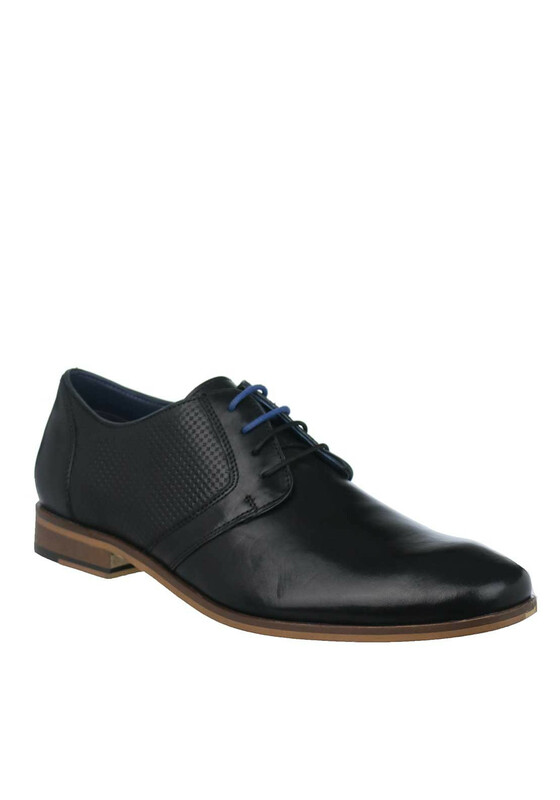 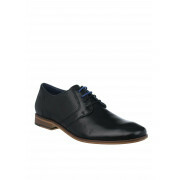 Styled with a smooth black leather upper with texture panelling and optional blue laces for a modern touch. 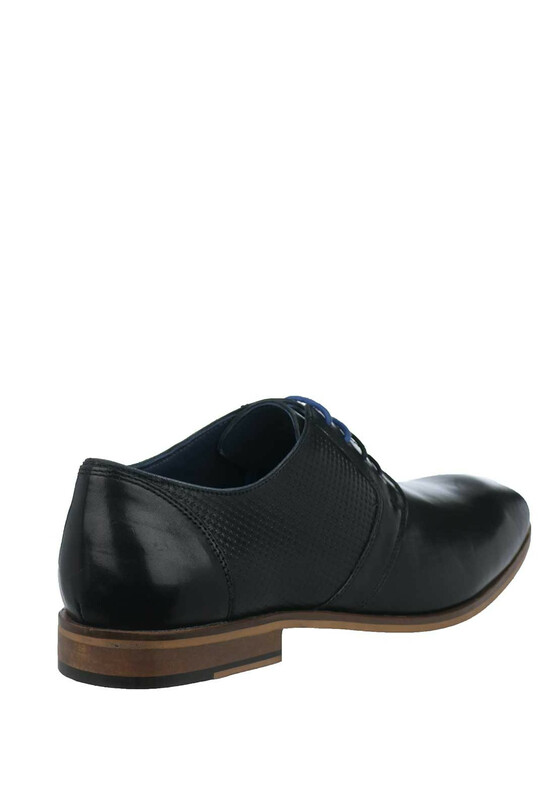 A textured heel completes this formal pair.